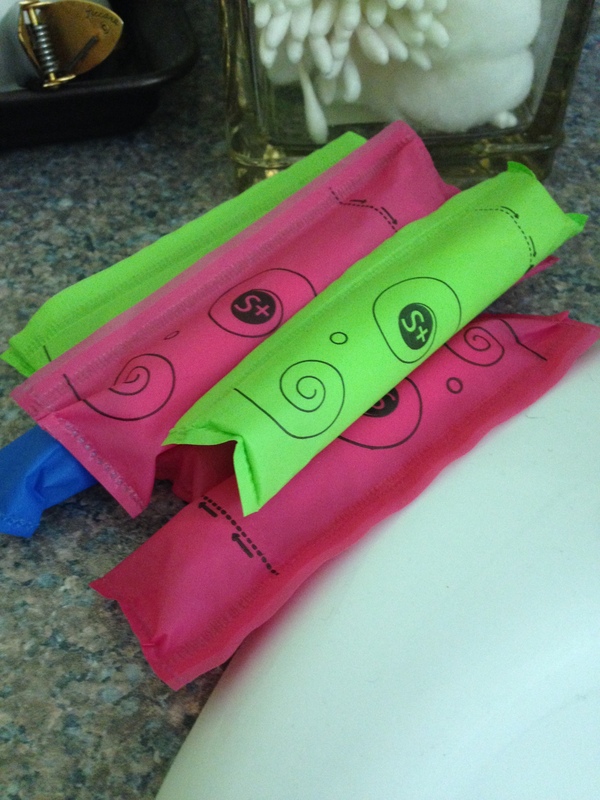 They are tampons. | Mother of the Year... AGAIN! With that last response, I’m thinking that he read more in his book that I shared with him a few months back.